As many of you are aware, from 1st January 2015, the rules around the European Union VAT place of supply of services will change. This will affect the sales of digital services from a business to a consumer (B2C). The place of taxation will be now be determined by the location of the consumer. Unlike physical products, which have a minimum VAT threshold of £81,000 before VAT needs to be paid, digital products have no VAT threshold, meaning any sales to EU customers now require sellers to pay VAT based on the buyer’s location. In order to do this a seller must register via the UK’s VAT Mini One Stop Shop (VAT MOSS). As Comicsy operates as an internet marketplace it is required to handle this on the sellers behalf. Unfortunately, Comicsy does not have the infrastructure in place to comply with this ruling. All purchases made through Comicsy are processed via Paypal – a direct payment from buyer to seller. As Comicsy has never taken part in the financial aspect of a sale and does not charge its sellers a fee, the site is not set up to collect any monies, meaning Comicsy is unable to handle the distribution of VAT to EU member states. As of, Tuesday 30th December 2014, Comicsy will cease to offer AUTOMATIC downloads via the site, and will be removing the function that allows it’s sellers to upload files, as well as removing any files already set to be delivered by the system. As ridiculous as this sounds, this has been confirmed as correct by HMRC on several occasions. 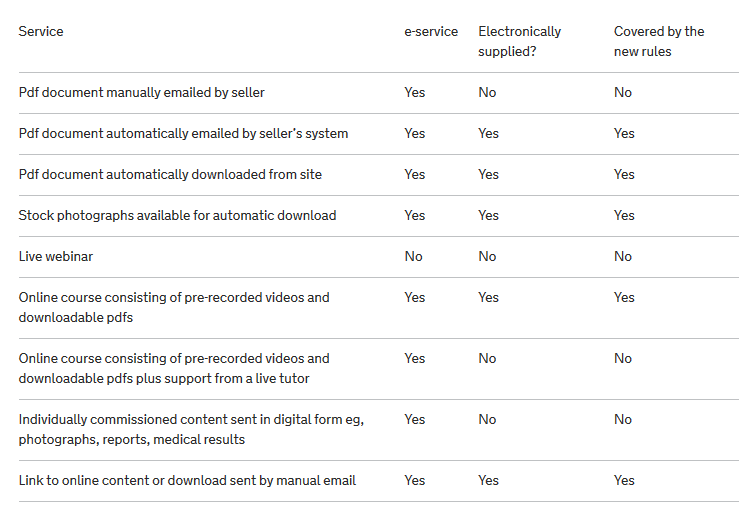 Therefore, Comicsy’s automated system will no longer deliver digital downloads to the customer, instead, the seller is now required to manually email the file to the customer directly. While this may be an inconvenience to both buyers and sellers, it allows Comicsy to continue to operate as normal, without having to implement more severe limitations, such as the removal of ALL digital downloads, or the refusal to sell to other EU countries. 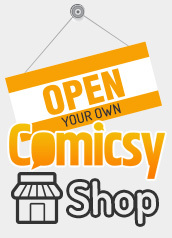 We hope our users will continue to buy and sell comics via Comicsy and apologise for any inconvenience this may cause.